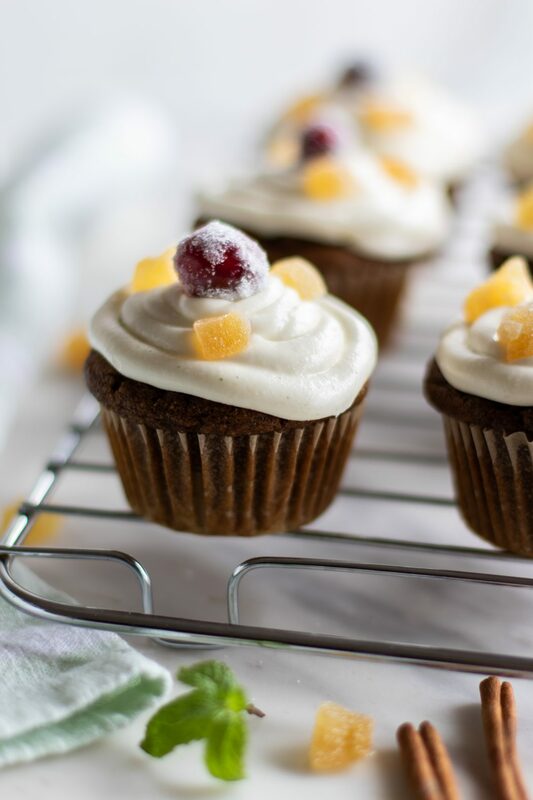 If you’re on the lookout for a more mindful holiday treat, these gluten free gingerbread cupcakes are the perfect addition to your recipe book this season. 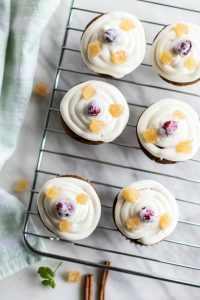 These cupcakes are made with whole grain oat and almond flours, and lightly sweetened with honey, making them more mindful than your average cupcake. The cupcake tray fit nicely in the Superheated Steam Countertop Oven and it is always a breeze to start baking without having to wait for the oven to preheat. Did I mention that the cream cheese icing is a must with these!? 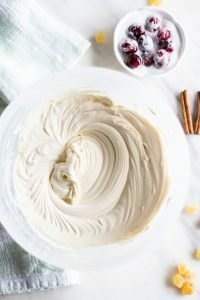 Typically I am more hesitant with applying cream cheese frosting to my cakes and cupcakes, mostly because the kids tend to wipe it off in their plates. However, Sunkissed Kitchen’s recipe “takes the cake” on cream cheese frosting. 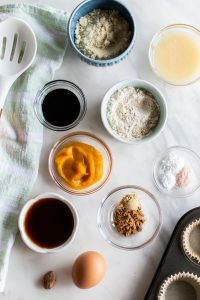 From the list above, add 6 tablespoons pumpkin puree, 1/4 cup honey, 3 tablespoons strong coffee, 1 1/2 tablespoons blackstrap molasses, 1 1/2 tablespoons coconut oil melted, 1 egg, 1 teaspoon cinnamon, 1/2 teaspoon ground ginger, 1/4 teaspoon nutmeg freshly grated, 1 teaspoon baking powder, 1/4 teaspoon baking soda, & 1/4 teaspoon salt to a mixing bowl, and stir well for at least 2 minutes to combine. 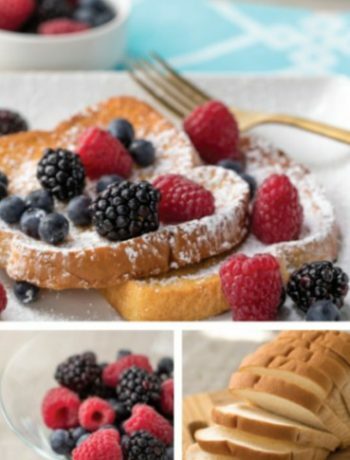 In the same bowl, add almond flour, oat flour, and arrowroot, and fold in until blended. Line a muffin pan with cupcake papers. Divide the batter between 6 cupcakes. In the Sharp Superheated Steam Countertop Oven, set to Bake/Reheat at 350 degrees for 16 minutes. In a conventional oven, preheat to 350 degrees, and then bake for 20-23 minutes. To make frosting, soften cream cheese to room temperature, and then use a hand mixer to beat in the honey. Do not beat too long or the cream cheese will over soften. If the frosting gets too soft, refrigerate it for a few hours before icing the cupcakes. Ice the cupcakes, and decorate as desired.